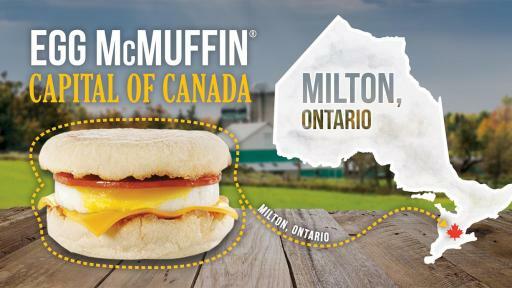 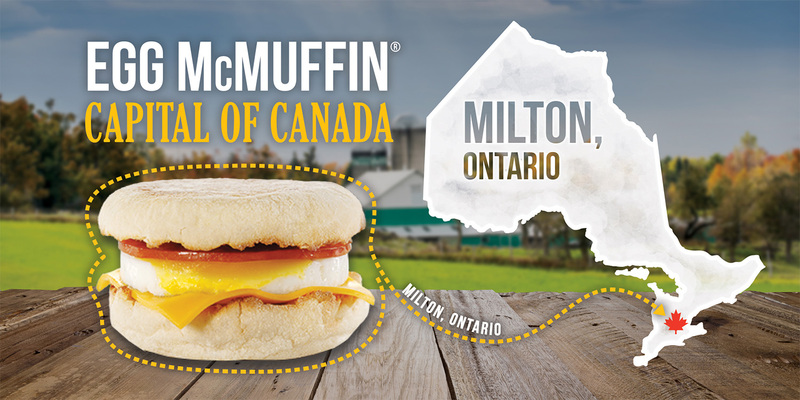 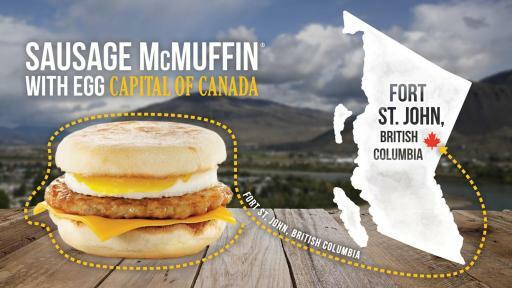 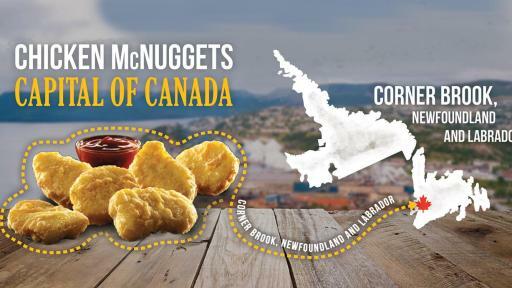 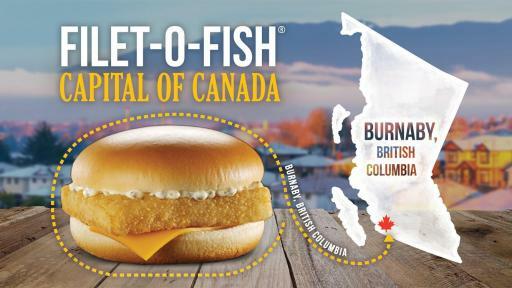 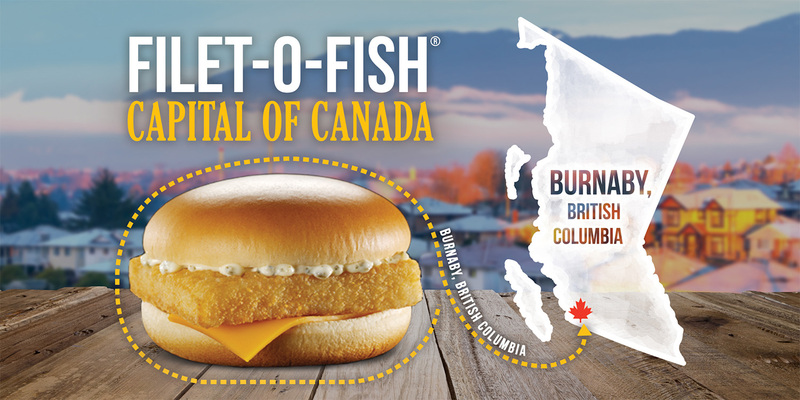 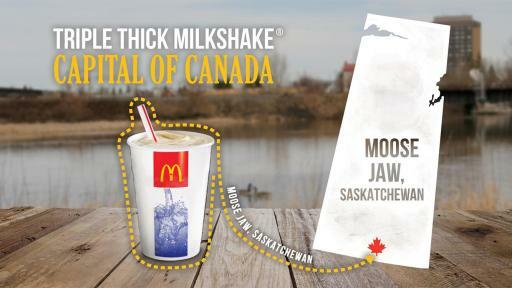 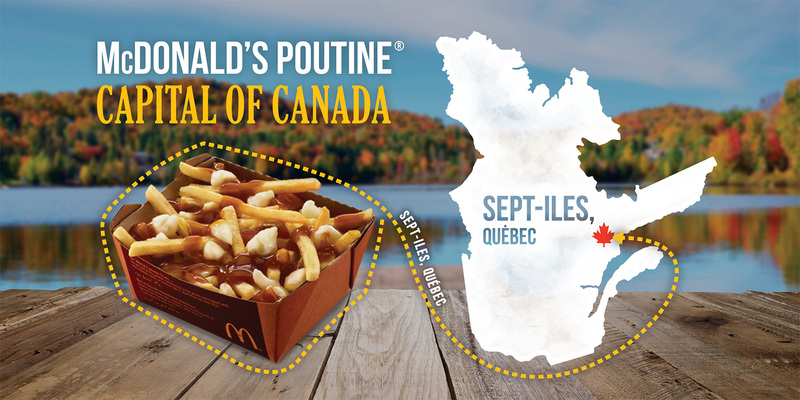 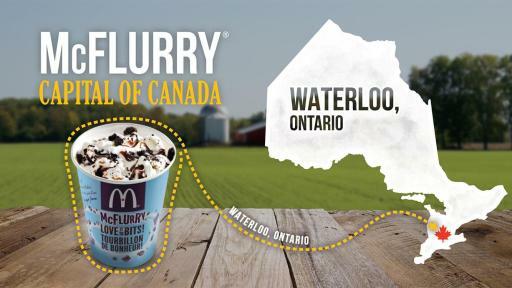 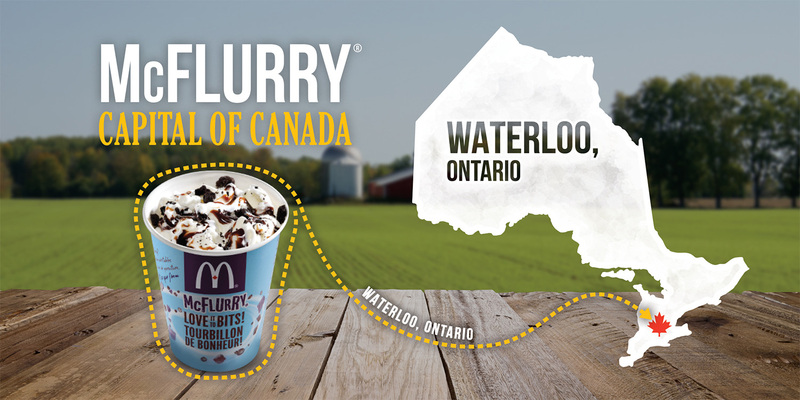 McDonald’s Menu Capitals: Where Canadians are Lovin’ it Most! 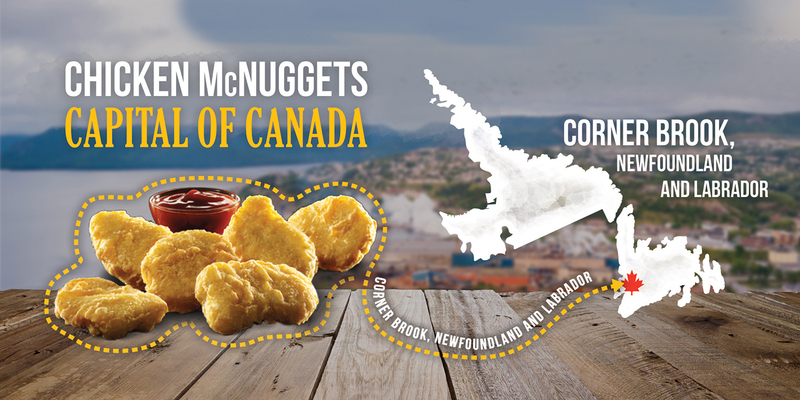 McDonald’s® iconic golden arches have been in Canada for almost 50 years. 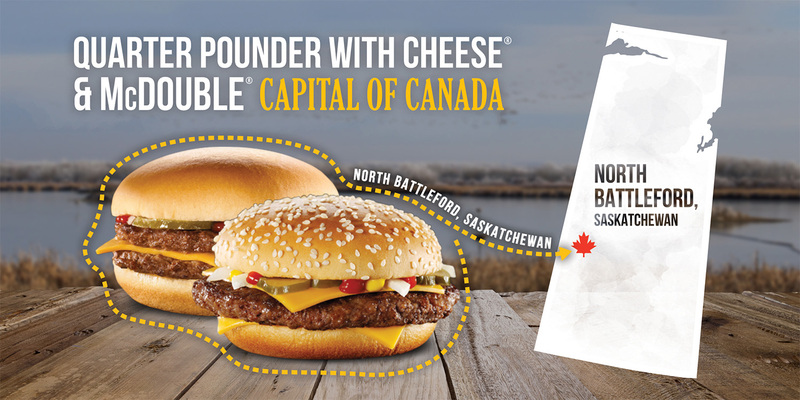 Its classic menu items have become Canadian favourites across the country. 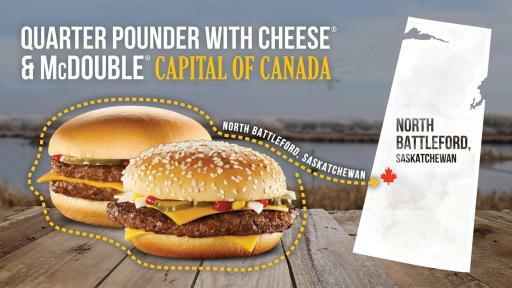 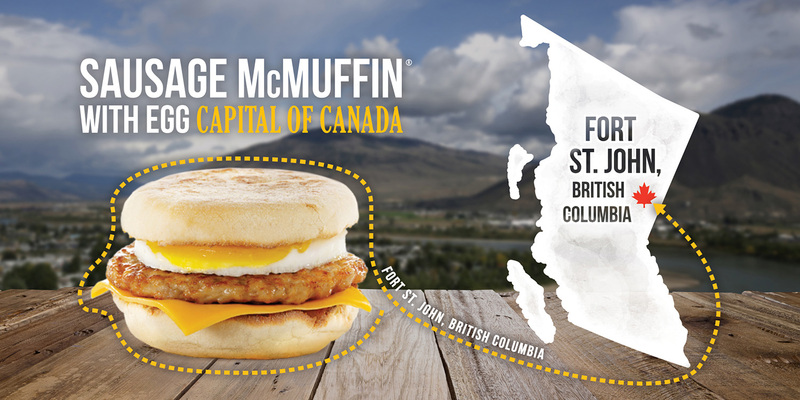 Some Canadian communities love McDonald’s so much that they’re the capital for two menu items! 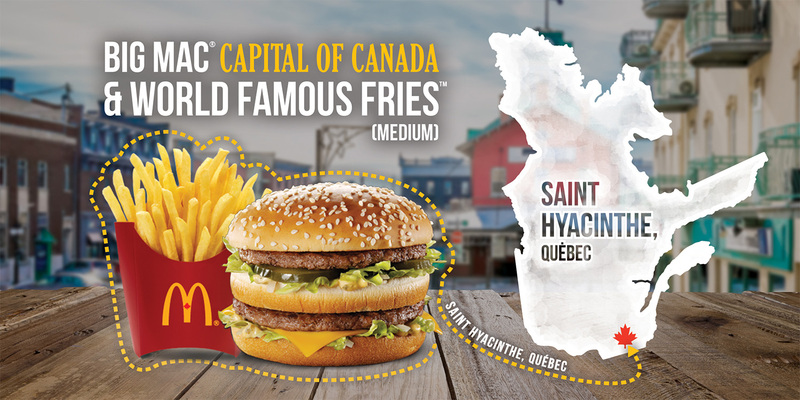 The following are the leading cities* for 12 classic menu items. 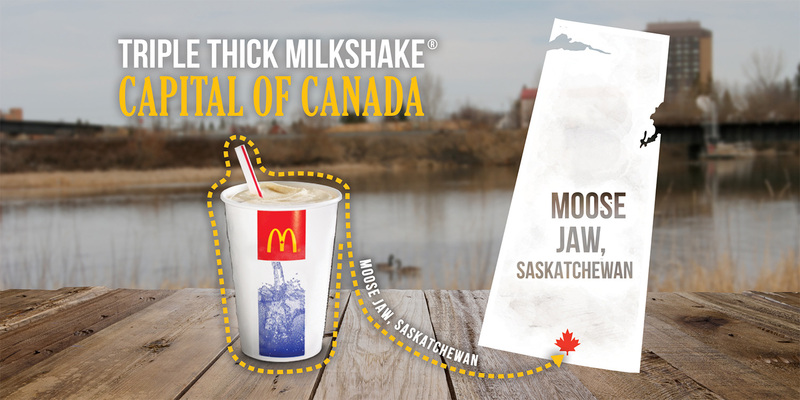 Residents of Moose Jaw are known as Moose Javians and the city’s motto is “Surprisingly Unexpected”, kind of like such a winter city being interested in icy cold milkshakes. 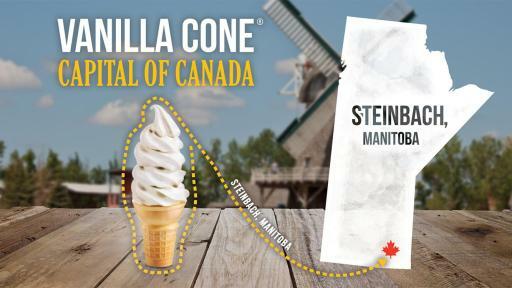 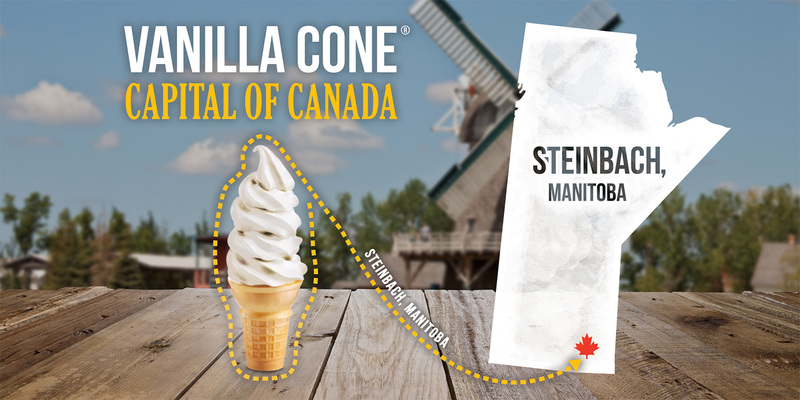 Fun fact: With normal winter temperatures well below zero degrees Celsius, even we can’t explain why it’s the Vanilla Cone capital! 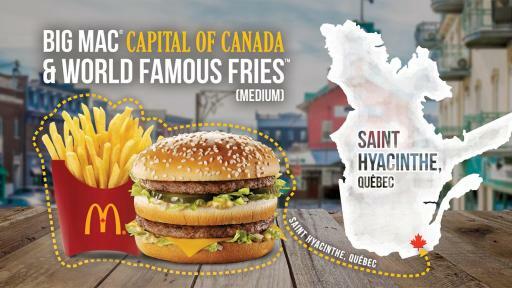 McDonald’s Strategy and Insights team pulled the average sales units from a recent 52 week period on a per city basis and divided by the number of restaurants to determine which city, town or village would earn the coveted McDonald’s Canada “Capitals” title for each classic menu item.